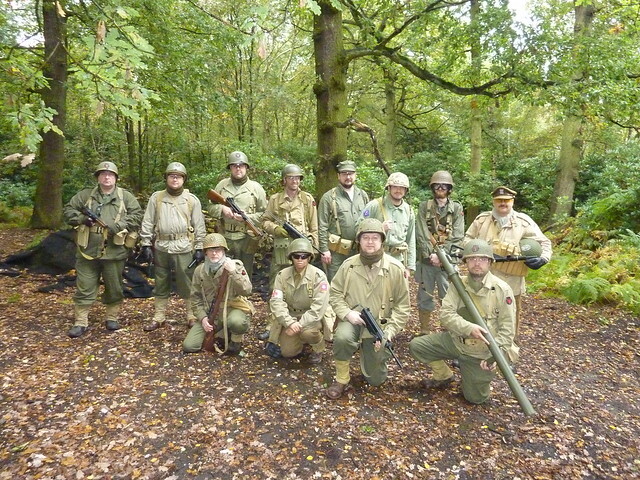 Fireball Squadron home of the 34th Infantry US team has been running WW2 themed airsoft games for the last 5 years, and in 2016 we started to run the first Pacific games in the UK and maybe Europe. 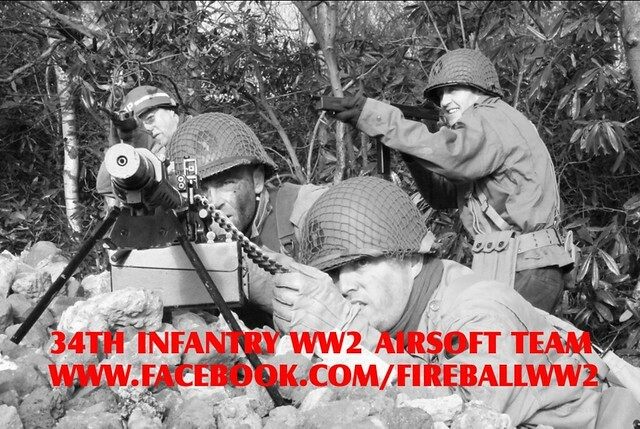 With ammo limits and squad-based missions, these games are a little more on the mil-sim side but are designed to be fun. 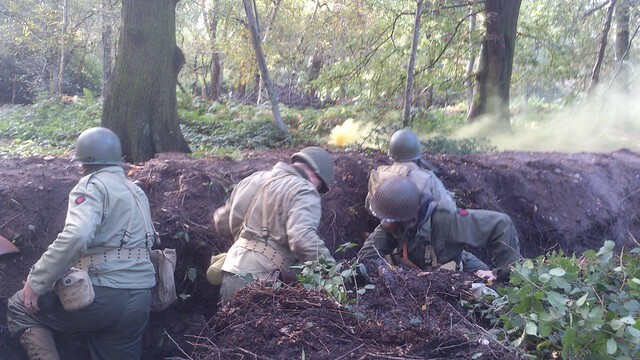 Player numbers are limited and all players must book in advance and pay a deposit, there are no ‘walk-ons’ for our ww2 games. 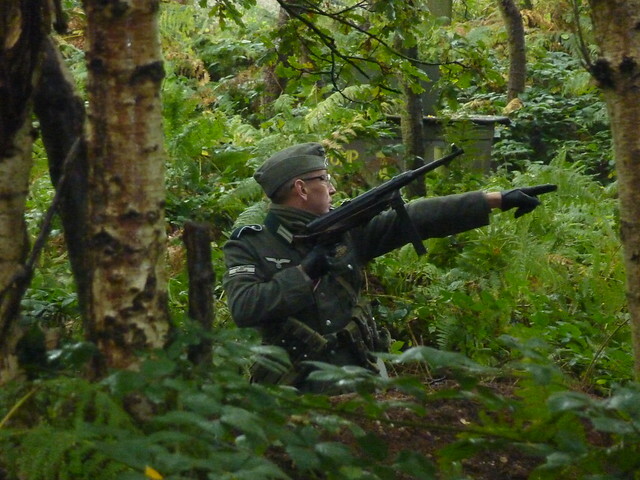 Players need to have a WW2 uniform and WW2 airsoft gun to play, though if you are thinking about trying or fancy the idea we may be able to lend you some kit for you to try Don't worry if your kit is not perfect, no one will be counting stitches. Video of photos from our second game "The Rise of the Tenth"
Video of photos and video (with a few added bits) from our first game "The Road to Avellino"